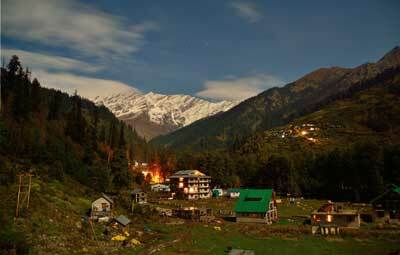 Manali, so named from the Hindu God Manu, who like Noah of the Bible survived a Great flood and is believed to reside here. 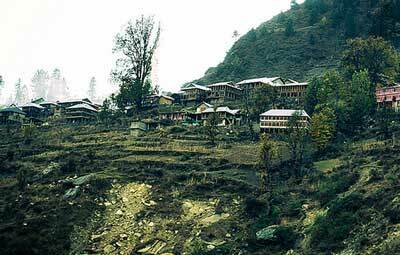 This area of Kullu Valley is also known as the Valley of the Gods as every village has its own deity. It is popular for skiing and surrounded by lush wooden slopes and majestic snow covered peaks. 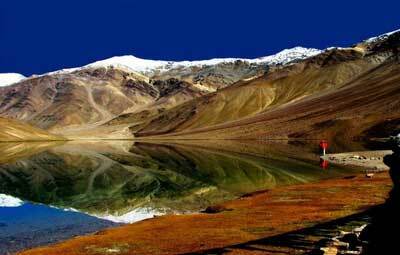 Most favourite mountain destination of tourist from all across India. Also known as Chamonix of India. Mountain destination suitable for any type of adventure activities such as Para gliding, Skiing, Snowboarding, Trekking, Rafting, Rock climbing, mountain biking. Climbing expeditions. Here is some of most popular trek liked by all. 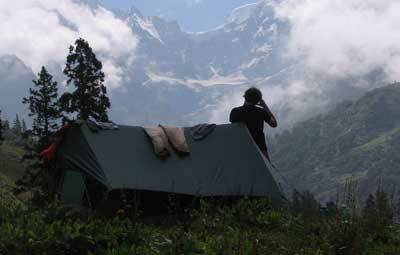 Treks in around Manali varies from one day hikes to maximum of 5 days treks. 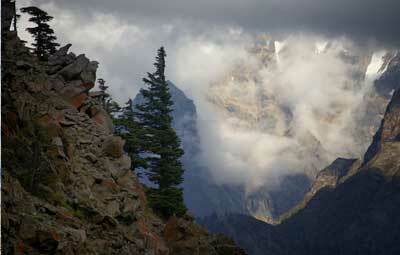 Each trek presents a spectacular sight of nature. 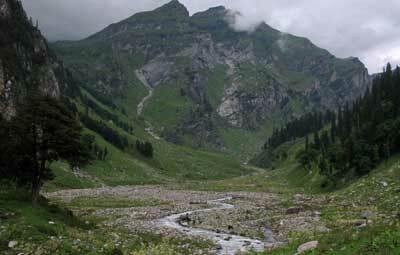 Beas Kund believe to be source of river Beas. 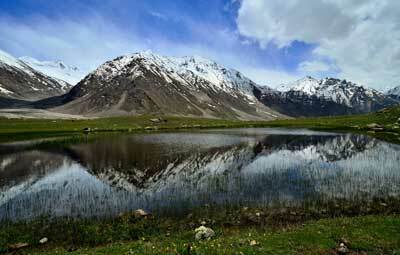 can reach to this tiny lake from Solang. A good hikers can make this trek in one day.Brigu Lake above Vashisht village present a gorgeous sights of Pir Panjal and Dhauladhar range of lower Himalaya. Panoramic view of mountains far across the horizon, can have a good sight of Hanuman Tibba, Maker Beh, and Shikhar Beh peak above 6000 mtrs. Towards Hamta valley a gorgeous view of Deo Tibba, Indrasan peak.the best trek to do in Manali region is Hamta pass trek, Malana village trek, Deo Tibba base camp trek, and Chandratal lake trek. Highest Elevation: 4268 mtrs Hamta pass. Region: Kullu and Kangra valley. 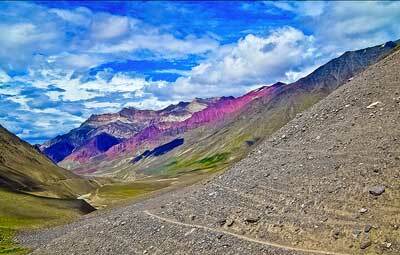 Maximum elevation: 4,700m Thamsar Pass. Best Season: End of June to October. Region: Kullu -Manali (Hamta valley, Jobri Nallah ). Total days: 05, trek days 5. Region: Malana & Parvati valley. Best Season: Mid April to October end. 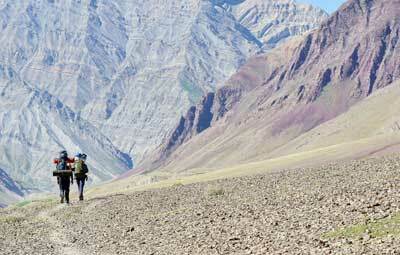 Total days : 21, 8 days trek, 7 days jeep safari. 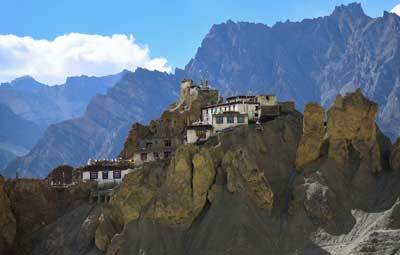 Intro: Spiti to Kinnaur trek. 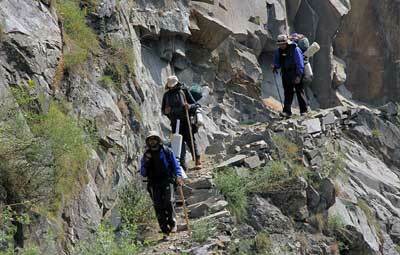 We trek in remote Miyar valley , known for its wild flower, we traverse the great Kang la glacier and trek in Zanskar. Total days: 25, Trek days 15.